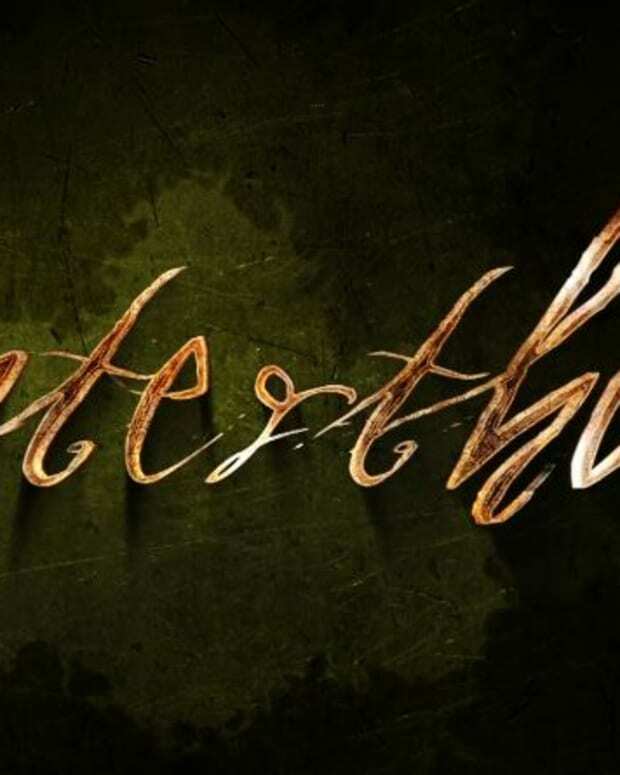 The news from Michael Caruso’s upcoming candy biz soap Winterthorne just keeps getting more delicious. The DeVanity creator recently announced Kirsten Storms will be playing Selene, the sister of Martha Madison&apos;s Miranda Winterthorne. That&apos;s right Days of Our Lives fans — two Belles for the price of one big, glistening lollipop! 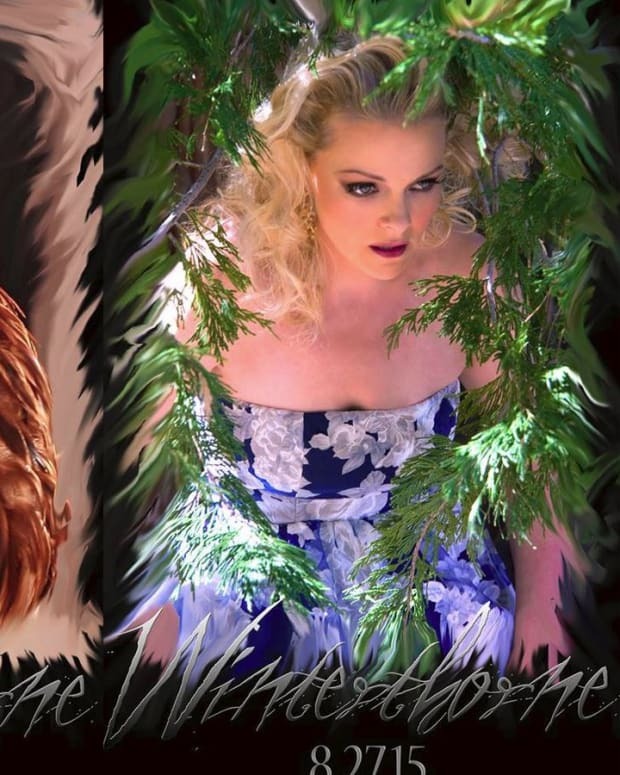 Linda Gray and Kathleen Gati, are also set to appear in Winterthorne. For all the latest news on Winterthrone, follow the sudser on Twitter @Winterthorne1.